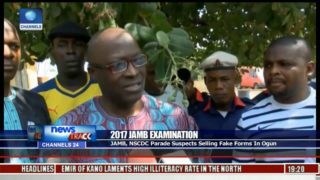 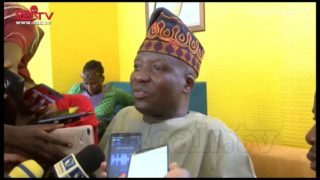 A faction of the People's Democratic party, PDP, Ogun State chapter led by its Chairman, Sikirulai Ogundele has adopted the governorship candidate of the Allied People's Movement as it's governorship candidate and it has directed its supporters to follow suit. 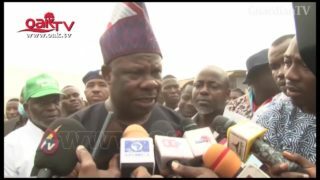 Ogun State records 100% increase in IGR, says Governor Amosun. 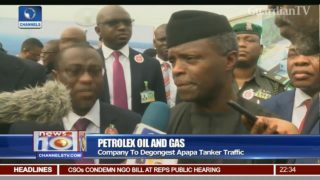 VP commissions 300 million tank farm in Ogun State. 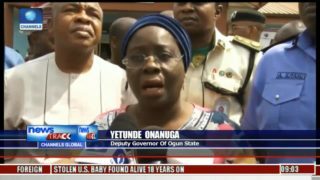 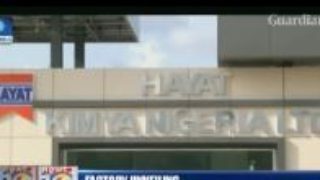 Power Generation - Ogun State benefits from Nigerian energy support programme. 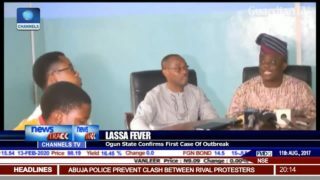 Ogun State confirms first case of Lassa fever outbreak. 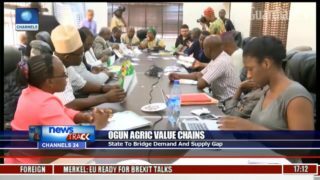 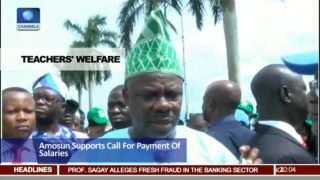 Ogun State to bridge demand and supply agric value chains gap. 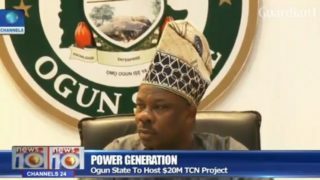 Power generation - Ogun state to host $20m TCN project. 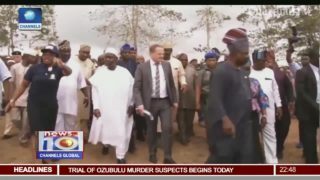 Ogun state govt. 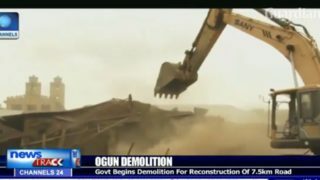 Begins demolition for reconstruction of 7.5km road.